To receive a free estimate please click the free estimate button and fill out the short form. 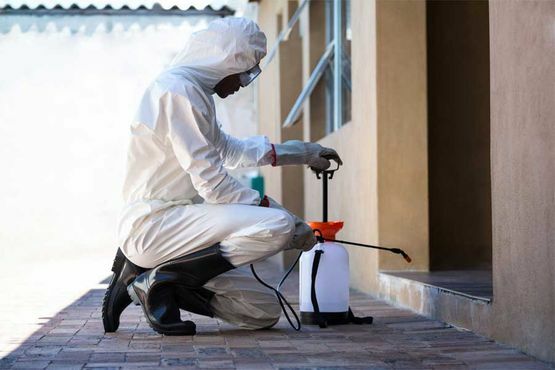 PestX Environmental Services Ltd are highly experienced in dealing with all types of pests. Pests that can cause havoc in a home or business. Whether it’s rodents, birds or insects, PestX Environmental Services Ltd has the right pest control solution for you. 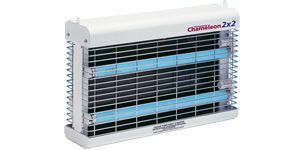 Flying insects can be a real nuisance in a home or business. They can also pose a serious health risk in areas where food is prepared. PestX Environmental Services Ltd sell and service Electronic Fly Killers, which help to eliminate the risk posed by flying insects. Along with our pest control and electronic fly killer products, PestX Environmental Services Ltd also offer clients a fly screen manufacturing and fitting service. 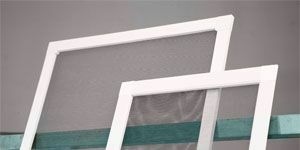 These fly screens can be fitted to cover open doorways or windows of any size. For almost two decades PestX Environmental Services Ltd has been faithfully servicing the commercial sector. We offer all our commercial clients absolute confidentiality. We strive to eliminate an infestation efficiently and quickly, causing as little disruption to the day to day running of a business as possible. Our comprehensive contractual service provides clients with regular inspections with all relevant paperwork carried out. This ensures your business is compliant with all industry legal requirements. We specialise in providing service contracts for food production industry in compliance with BRC requirements. PestX Environmental Services Ltd extends its service to encompass residential clients. We’re available for call-outs to deal with any type of infestation. An infestation of rodents can be a significant health risk to residents of a property. Rats can carry a range of infectious diseases that can be extremely damaging to humans. Mice and Rats can also cause untold damage to electrical cables and home furnishings. Get in contact with PestX Environmental Services Ltd now to see how we can help with your pest problem.